Here at Salon Connections, our team of stylists are dedicated to bringing you the hairstyle you've been looking for. 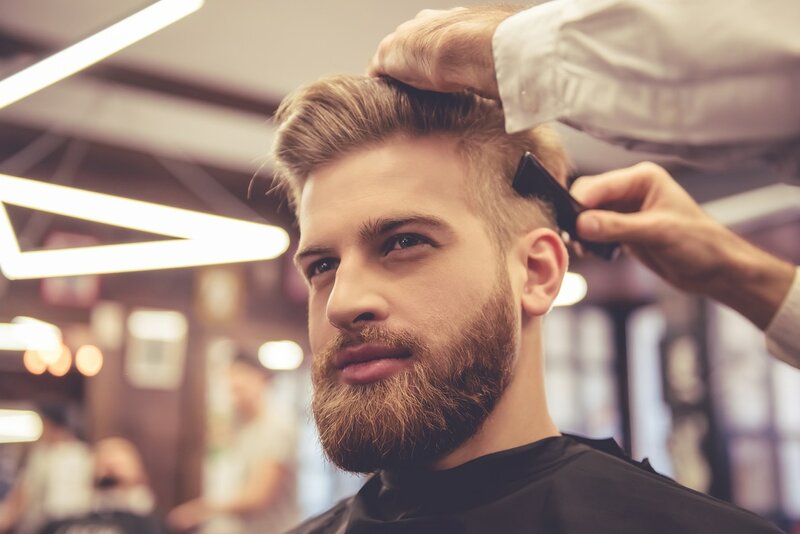 With 100% of our undivided attention, we make it out promise to deliver you the best style and comfort you can find from a hairstylist in Dana Point. ​Our master stylist, George Andraos, has over 45 years of experience in the industry. He has been selected as a judge for national and world hair style competitions and continues to craft and create a head-turning look that you'll love every single time. Him and his team are capable of taking your breath away every time you visit.